Do you like the scent of rose petals? Do you like baby powder? 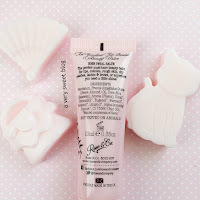 Then you will love the Rose & Co products I'm reviewing today. Rose scented products can be funny. Some are too strong. Some can smell artificial. Some are just right. 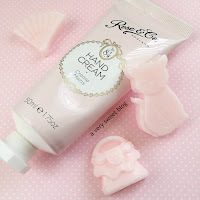 I'm not a big fan of rose scented products (because I've come across so many bad ones), but I wanted to try some from Rose & Company (UK). If anyone should be able to get ROSE right, the British should? Huh? British Rose! I bet they're saying, that damn American beauty blogger. HaHaHa >.< So I purchased a few rose scented products from both their No. 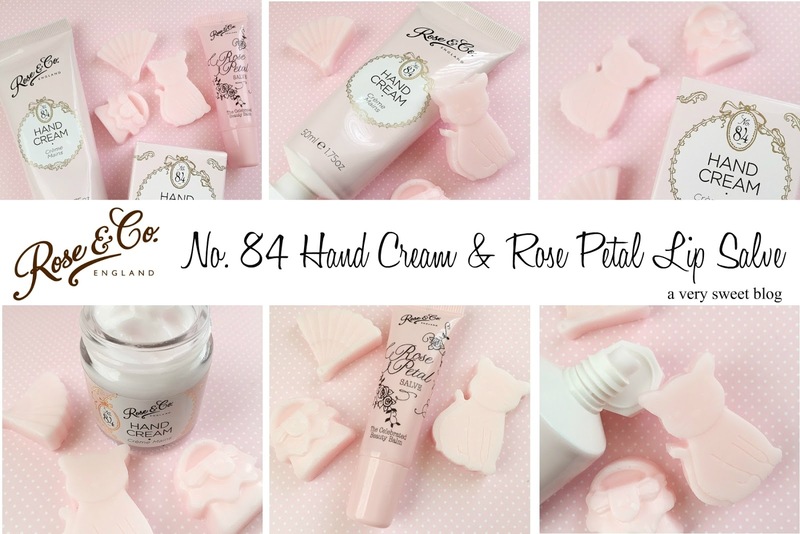 84 and Rose Petal Collection. 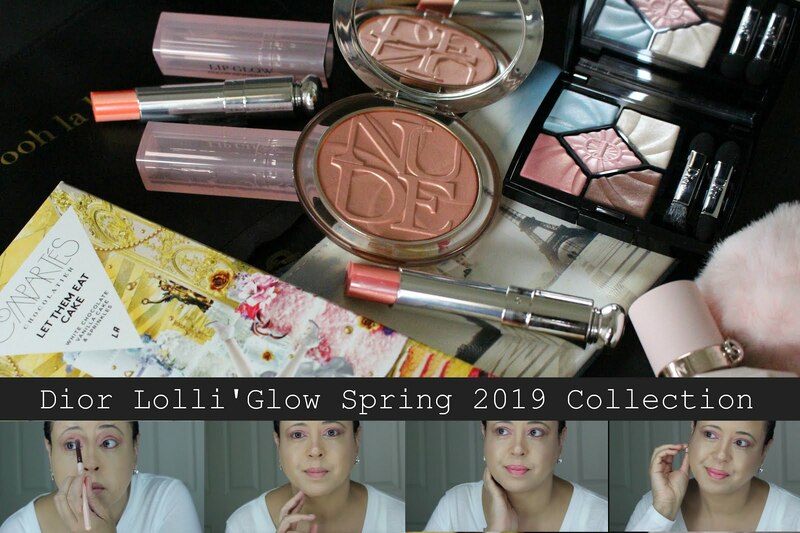 They also have a Dr. Rose Collection (looks interesting). My thoughts are below. 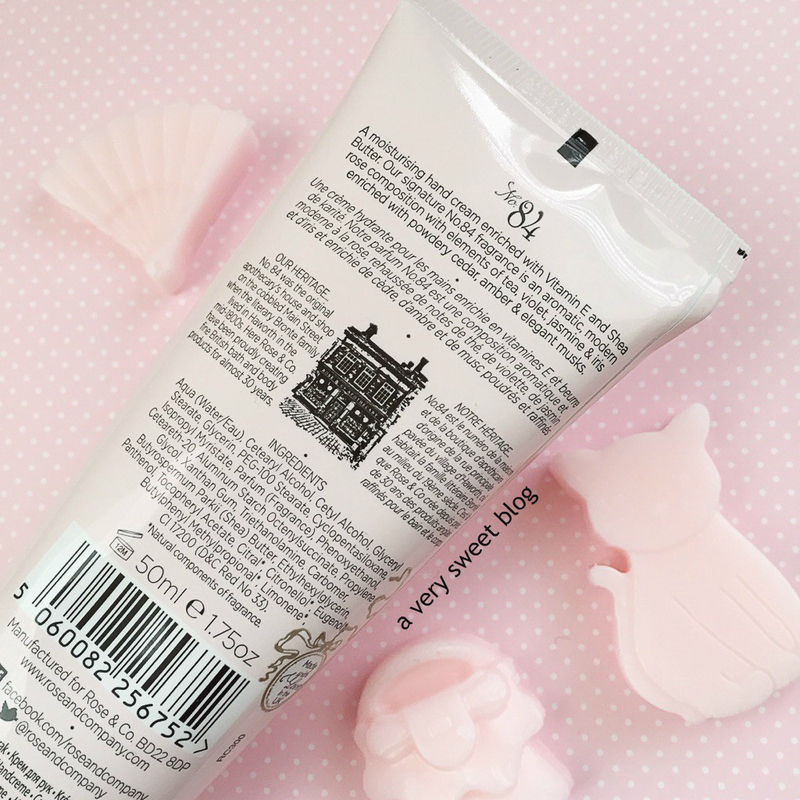 Again, you have a choice of this hand cream in either a tube or jar (as explained in yesterday's post). The No. 84 scent is fresh, clean, soft and airy! It reminds me of two things: rose petals and baby powder. Those two scents definitely stood out. Both of these (jar and tube) turned out really good. They're creamy, smell good and feel good to the skin. You'll smell fresh the entire day. They are very light when it comes to moisture. 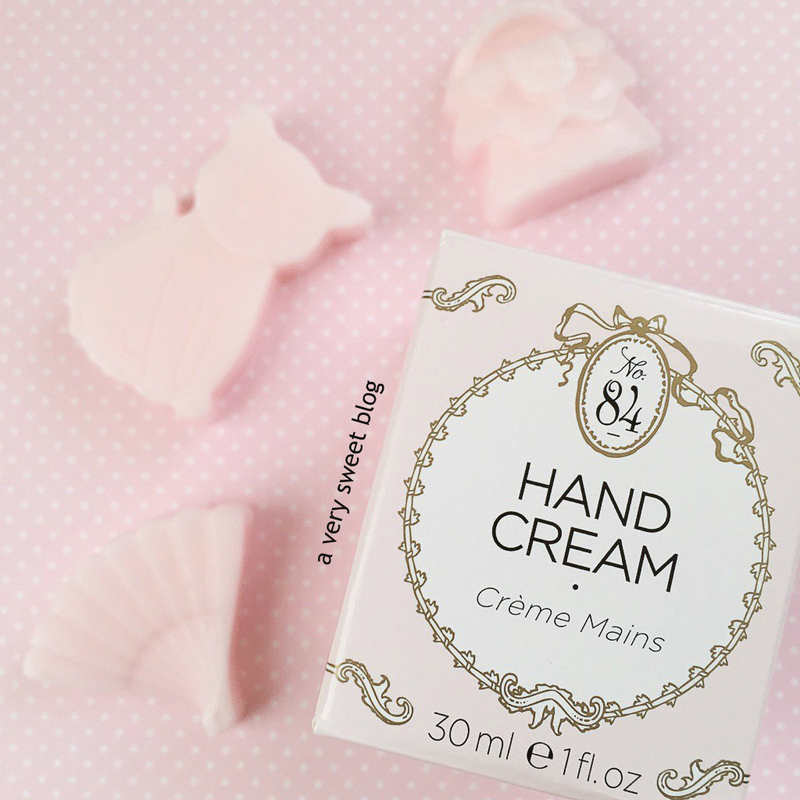 If you need more moisture for your dry skin, you will not find it in this (unless you keep reapplying). Other than that, I have no complaints. It's a nice, soft, pleasant scent. The website does mention these hand creams have Vitamin E, Shea Butter and their Signature Scent No, 84 (which is a modern-rose composition with elements of tea, violet, jasmine & iris enriched with powdery cedar, amber & elegant musk). They sent me these cute (kitty, fan, purse) miniature handmade soaps with my order. I thought that was a very nice touch. 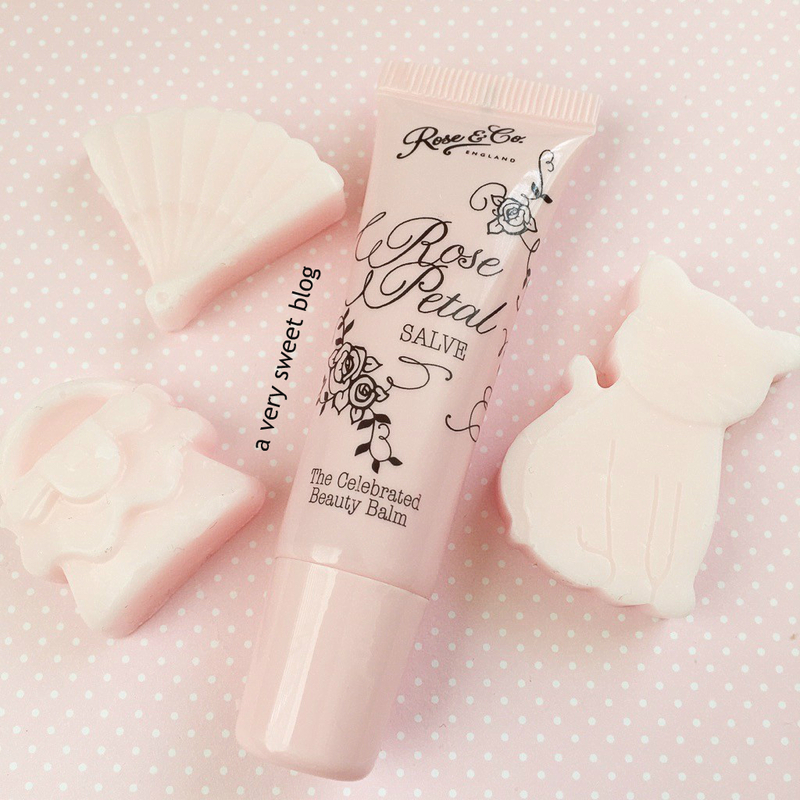 It's interesting having a rose-scented product on your lips. I'm so use to only using it on my body. But this didn't bother me. The scent is very soft and gives off pretty much the same aroma as No. 84 (rose petals & powder). This lip gloss comes in a tube that can be squeezed. It has an angled tip applicator that I love. The feeling once applied to the lips is more petroleum jelly (but scented). There's no taste. This lip gloss lasted about 2-3 hours on my lips. It's very moisturizing and it's a little heavier (think petroleum jelly) than other lip glosses. This also comes in a cute tin. Really interesting! 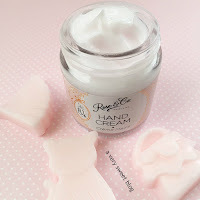 Rose & Co.'s website mentions you can use this on lips, cuticles, rough dry skin (think elbows) etc. I never thought of that! :/ (so interesting). You learn something new everyday! I am such a sucker for great packaging. I love that the gave the consumer options. You could use the jar at home and when you are on the go you can use the tube. 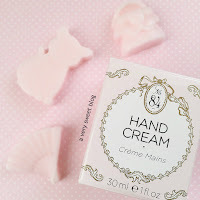 I have to have hand lotion in my purse like I can't leave the house without it. I think i'm going to give this a try. I had try rose water mist on my face never on any other products like hands. 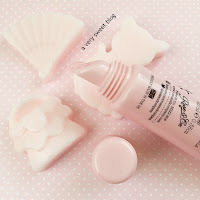 These product grab my interest also love the packaging soft pink. 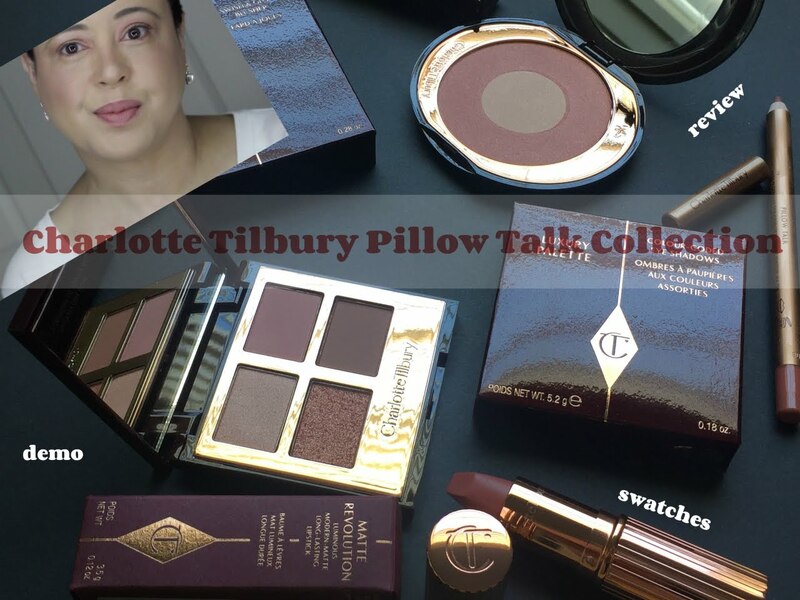 Pretty cool that the lip product is multifunctional - this is great for travel. Rose scents are tricky to get right. I like them as long as they're not too overpowering. This hand cream and salve both sound very nice. 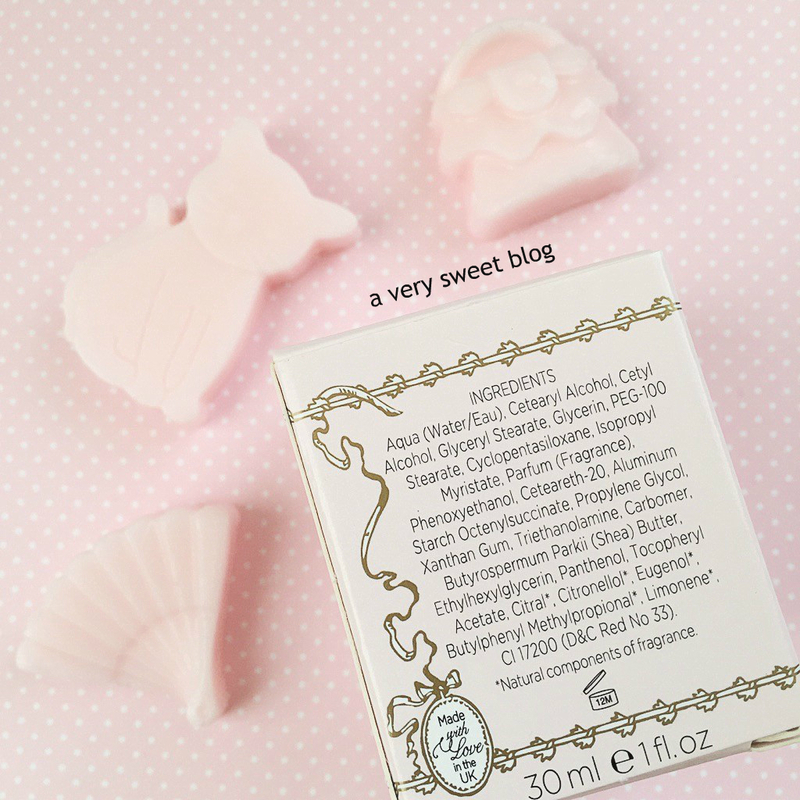 I'm actually allergic to roses, so I'll sadly have to stay way from these products, but I have to admit that I'm also not crazy about rose scent... 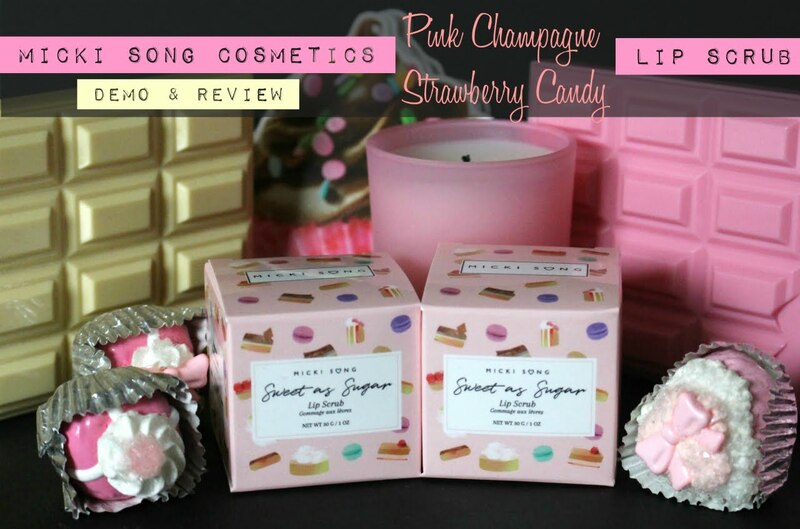 I definitely prefer something sweet or fruity when ti comes to my body lotions and lip balms! I have an over sensitive nose. I don't do too good with things with highe amount of fragrances, but I would love to try this one. The packaging is definitely a winner for me. I'm like you as in I'm not a huge fan of anything rose scented because I've came across many that are too heavy and artificial. I'll wait for your review tomorrow and decide which one I want to try, definitely must give this brand a go. Eeek, these are sooo cute! 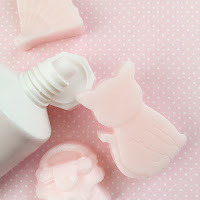 I want those kity soaps. I wonder if I can find a cookie cutter and make my own. I need more kitty themed products. I agree, rose can be a very tricky scent to get right. I'm currently using a rose scented body cream from Jurlique that's pretty nice. The rose isn't overwhelming or too artificial smelling. I'm so interested in trying this brand. Thanks for introducing me to it! I love to smell fresh the entire day, hehe! 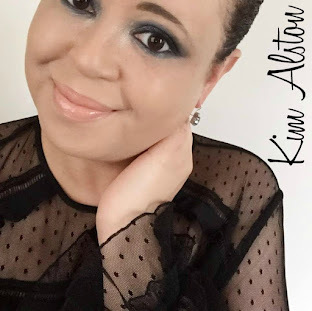 Wow, this lip product is indeed very versatile, Kim! Like you've written: You learn something new every day! I bet the Brits are great with roses and those packaging are so cute! I've really been loving your posts! Put together so well! Love the pink packaging. I am not a big fan of rose scents which is weird because I really love roses.But this one does not sound too over bearing. Unrelated but I love that cat soap! 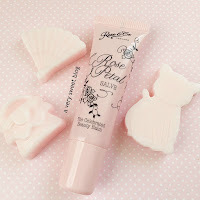 The rose salve sounds fab! I have some Smith's rosebud salve from a million years ago and should use it too! I will check this out. Both roses and baby powder are my favourite scents. I love anything with a rose scent Kim! 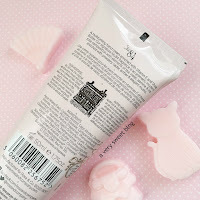 Soft and powdery, I like the rose lotions from Crabtree & Evelyn too.